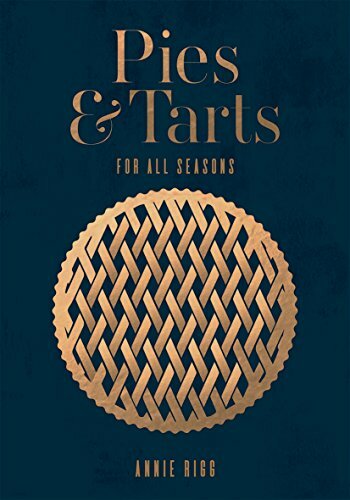 Annie Rigg’s latest book Pies and Tarts - For All Seasons - published by Quadrille and with stunning photography by Nassima Rothaker is released in October 2018. 100 recipes for pies, tarts, tartlets, empanadas, both sweet and savoury, and for all seasons - be it a comforting autumnal chicken pie, a glorious summer tomato puff pastry galette, a crowd-pleaser of a chocolate tart or a little pop pie that’s perfect for little hands. Including fool-proof advice for a variety of pastry doughs and decorating ideas. Available in all good book shops or through amazon by clicking on the book image.